Office 365 has been one of the most innovative concepts. Having been able to work from anywhere from any device on your business projects is what makes it an excellent option for most businesses. Whether you are a small business or an enterprise – the cloud-based Office solutions from Microsoft offer you a lot of opportunities to work with. 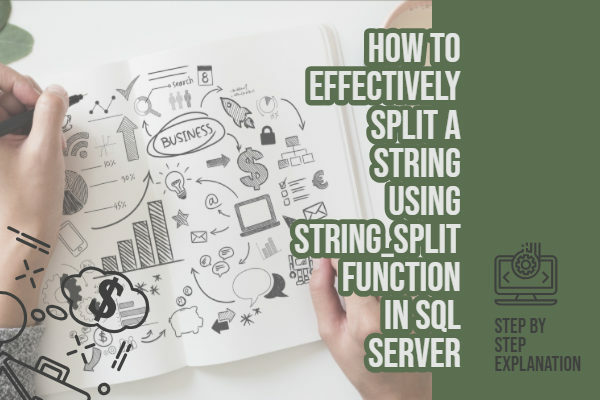 In case you are a small business owner and looking for the best tool you need to opt for, this tutorial and comparison should be helpful for you in arriving at the right decision. 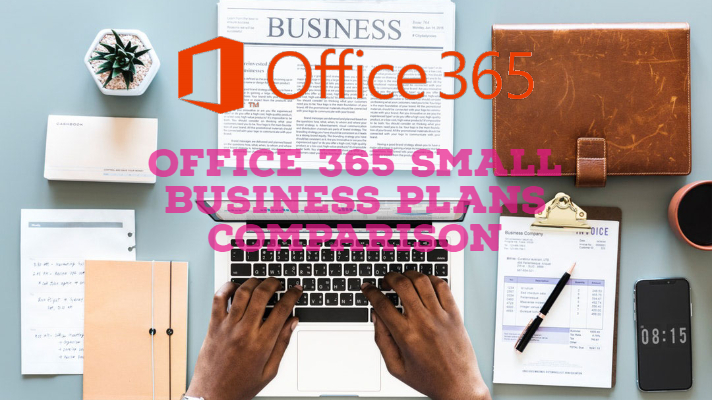 We will compare the Office 365 Small Business Plans. Office 365 offers ten plans under it’s the Business and Enterprise genres. The significant difference between the two lies in the number of users that they support. Business plans come with a limitation of a maximum of 300 users while the enterprise plans support an unlimited number of users in addition to providing the security options for your data. Now that we are concerned with the plans for small businesses let us focus on those alone. The best plans as per our knowledge should narrow down to an option between Office 365 Business Essentials and Office 365 Business Essentials. We will differentiate between these two options so that you can choose the plan that best suits your needs. This is ideally the cheapest among the plans available from Office 365 for the business users. It can be quite ideal for those who are looking for options like Exchange Online and SharePoint Online option for businesses. 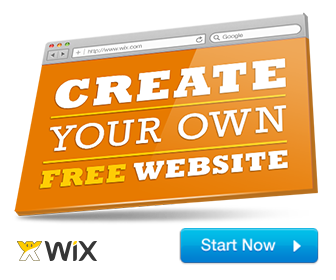 It lets you install the online applications like Word, Excel, and PowerPoint. In addition to the core services like Outlook, OneNote, and Publisher for both PC, Macs and tablets/phones. This plan also comes with I TB of storage for OneDrive for Business. You also have access to the enterprise email and calendar options like 50 GB mailbox size. The plan lets you enjoy Skype for business and Online office applications. This can be your best plan if you are looking to take a dip into the world of Office 365. Once you get accustomed, you can always upgrade to the other high-end plans. This is a plan that offers you better options than the Office 365 Business Essentials. At a slightly higher price point, you will be able to enjoy a total business solution for the benefit of your business. The plan should be ideal for those businesses that do not need Email or other online functionalities. 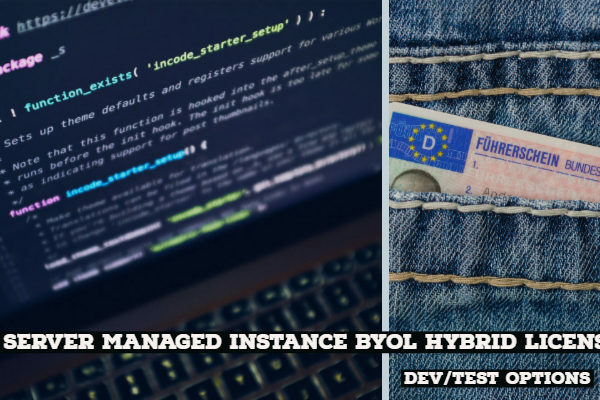 The access to the updated versions of the Office applications as they become available is one of the features that should help you stay up to date concerning your software requirements. This can save you a lot regarding software deployment. Also, the ability to work with the latest Microsoft Office products will enhance the security and productivity of your employees and your business in turn. A tabulated comparison table for the features available on either of the plans should provide you with basic knowledge of the related functions. That would help you take a well-informed decision. Would you want to give a try to Office Business Premium Plan? The Office 365 also offers a slightly expensive plan for those looking for a few extra features. The Office 365 Business Premium plan is ideally the most costly among the programs available for businesses. The difference between the Office 365 Business Plan and the rest of the business plans we just covered regarding pricing is quite low. But, you can be assured of a robust business solution for your needs. It can be considered to be a complete inclusion of the features available on both Business Essentials and Business plans. That would mean, you stand to gain the benefits of the full Office 365 solutions under one plan. The offline and online Office applications, the enterprise email, SharePoint Online, and Skype for Business are a few options you stand to gain with the Office 365 Business Plan. The plan is available at $ 12.50 per user per month if you are opting for the annual agreement option, while the monthly agreement option will hike the price slightly to $ 15 per user per month. The number of users is limited to 300 per license. You can opt for this plan if you are looking to move to the cloud-based business model and achieve the best results. You can check it out by choosing the Monthly agreement option before deciding on the future course of action. Which among the above options would we recommend you? Well, that is precisely something you may need to decide upon depending upon your exact requirements. What would make it a great option is the flexibility offered for choosing the best plan that meets the expectations you may have. For instance, you already have access to latest Office applications on your device but are planning to upgrade to the business-grade email service. That could be the ideal condition for opting to Office 365 Business Essentials plan. This will give you access to the online Office applications and a host of business-oriented Microsoft services. So, finally, you have made up your mind to migrate from the traditional mode of Office applications to the cloud-based Office environment. Office 365 is indeed the best option you can go with and offers you a high degree of collaboration between your employees. But, the primary question that may baffle most of the users who are looking to migrate to the cloud is which plan to go with. 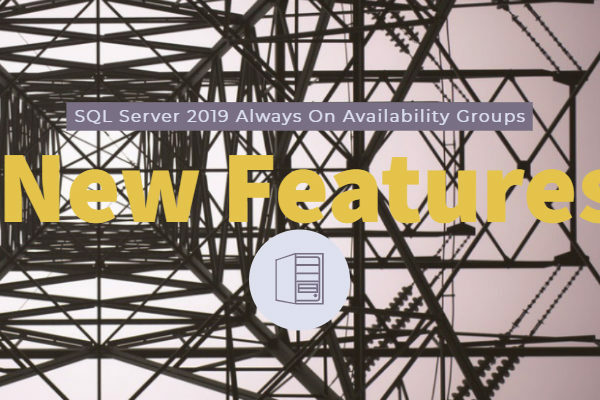 Given the fact that Office 365 is a subscription-based model and each of the plans differs regarding functionality and features, it is quite remarkable to give a thought to the individual plans and their functions. If you are confused between the Small Business Premium and Enterprise E3 plans, here is a guide that should help you choose either of them wisely. Microsoft has made available the Office 365 plans for the Business and Enterprise categories separately. There are multiple options available for small, medium and enterprise businesses. Before you can choose the best plan that meets your needs, it would be ideal to go with a complete comparison between the two. The first and foremost difference between the software plans that most of the businesses would look for is the pricing. Let us start with the comparison between the pricing. The Office 365 Business Premium plan for small businesses is $ 12.50 per user per month. Please note that this price will be applicable only if you are opting for the annual agreement option. If you are going with the monthly agreement option, you will have to pay $ 15 per user per month. The prices for the Enterprise E3 plans are $ 20 per month per user. It should be noted that the service is available only with annual commitment option. Today’s business communication relies heavily on Emails. Of course, you have access to the business level email services with the Enterprise E3 plan. In addition to the advanced email services, the plan also offers you access to archival and legal hold options. The Data Loss Prevention or DLP options are another excellent features you can opt for with the Enterprise E3 plans. The Business Premium or any other Business plans do not offer this functionality. Another feature that may have a bearing on the best business experience is the support channels and their functionality. You have access to a dedicated 24 x 7 support option for both Enterprise E3 and Business Premium plans. However, the business premium plan offers the 24 x 7 assistance only for the critical issues. For non-critical issues, you will get the online phone support only during the business hours. The Enterprise E3 plan does come with the 24 x 7 phone support for both critical and non-critical issues. Apart from the phone support, both the plans offer you an online community for sorting out the issues, troubleshooting guides, how to tutorials and email support. As for the system uptime, you can expect a 99.9 percent uptime as a standard. The Office 365 Business Premium offers you a 50 GB of email inbox size and 1 TB per user of storage for OneDrive for Business. In fact, for most of the businesses – storage more than 50 GB may not be required. However, if you are in an industry where archiving your information is necessary and a legal compulsion – you may need to opt for higher storage. The Enterprise E3 plan offers you unlimited Email storage and unlimited storage through OneDrive for Business. You can analyze the exact requirements concerning the storage requirements of your organization so that you can decide upon the right plan for you. This is the broad aspect that differentiates the Office 365 Business Premium and Enterprise E3 plans. The Business Premium plan (or for that matter, all business plans under Office 365) come with limitations of 300 users. Of course, a small business may not have more than that number under ideal conditions. The Enterprise E3 plan comes with an unlimited headcount. In fact, if you are an enterprise with more than 300 users, you WILL need to opt for the Enterprise plans no matter whether you need to have access to other features offered by the plan. Of course, the enterprise plans are meant for the larger businesses or huge corporates. A small business may not need to have access to those features as such. Of course, there are a few features you may be interested but are not available on the Business plans. In that case, the following list may serve as a means for checking out the features that you can get from the Enterprise E3 plan. Unlimited archive and email storage options. The Enterprise plans do not offer you the monthly commitment options. You need to go for an annual agreement if you are going with the Enterprise plans. You may be able to cancel your subscription, but the full amount will not be refunded. The Business plans, on the other hand, let you opt for the Monthly commitments. Well, that should be a fair comparison between the Business Premium plan and the Enterprise E3 plans for the office 365. The two plans are indeed compelling enough with their own set of functionalities. Of course, the exact choice should be dependent upon the needs that your business may have. The Business Premium plan should be quite ideal for you if you are into a small business. Unless you are looking for the extra features that the enterprise plans come with, you can opt for the Business Premium plan. The fact that it comes with a monthly commitment option should make it an excellent choice thanks to the fact that you can upgrade if you feel the need for.